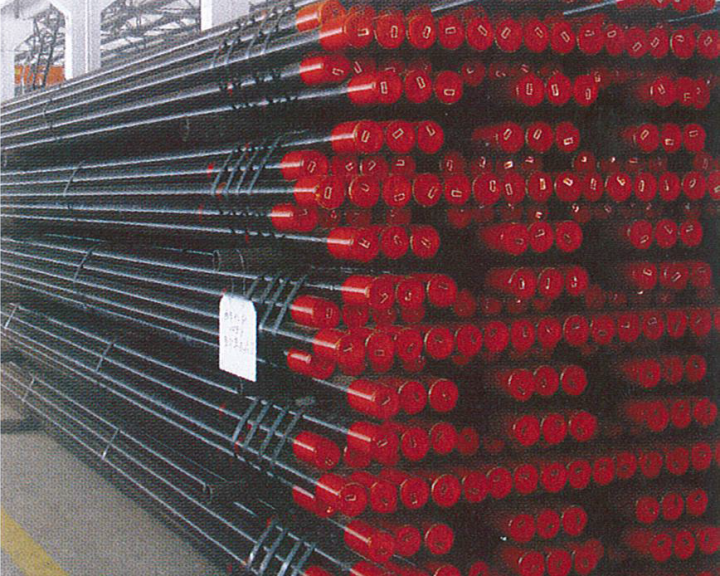 Imex Canada Inc. supplies casing and tubing to the oil and gas industry, worldwide. Since the early 1990’s, Imex Canada Inc. gradually expanded its customer base from Canada to countries as far away as Australia. 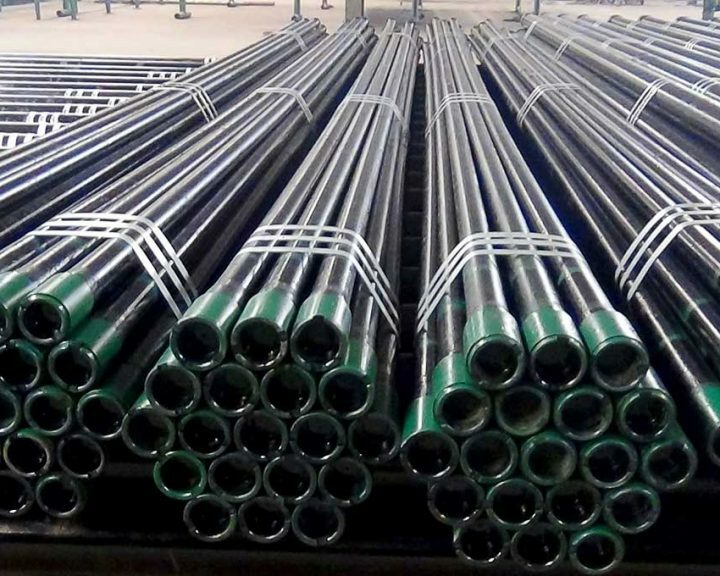 The production range encompasses standard API and non-API grades with connections, including proprietary grades, premium and semi-premium connections. A number of specially tested and certified casing connections for thermal applications are also available from Imex Canada Inc.
All casing and coupling stock supplied by Imex Canada Inc. meets or exceeds industry standards worldwide. Imex Canada Inc. also supplies Shur-Flo lined tubing for water injection & disposal well applications and for erosive down-hole environments.